Bollywood star Akshay Kumar has postponed the release date of his much-awaited film “Padman” to avoid a box office clash with Sanjay Leela Bhansali’s controversial film “Padmaavat”. “Padman” directed by R Balki was supposed to release on January 25, but now it will arrive in theatres on February 9. “Padmaavat” makers announced the release date of the film earlier this month after they received the clearance from the censor board. ‘Padman’ release postponed to February 9. ‘Padmaavat’ will be a solo release on January 25, trade analyst Komal Nahata said in a tweet. 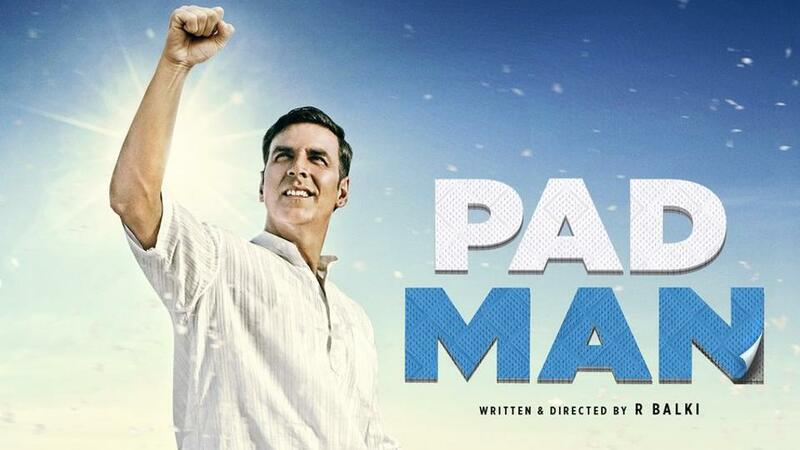 “Padman” is based on the life of Tamil Nadu based social activist Arunachalam Muruganantham, who created affordable sanitary napkins in rural India. “Padman” will now have a box office clash with Neeraj Pandey’s “Aiyaary”.